We are Manufacturer, Wholesaler and Trader of Low Temperature Chillers. 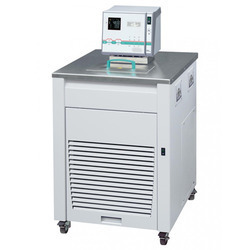 We are offering Booster Low-Temperature Chillers to our clients. We are offering Air Cooled Low-Temperature Chiller to our clients.